Over 10 weeks, you can meet artists who are in Hawai‘i Art Now. Docents lead a tour of the show, where an artist will be on hand to discuss his or her work. 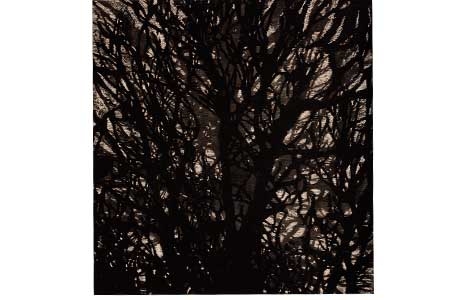 This week the artist is printmaker Charlie Cohan.